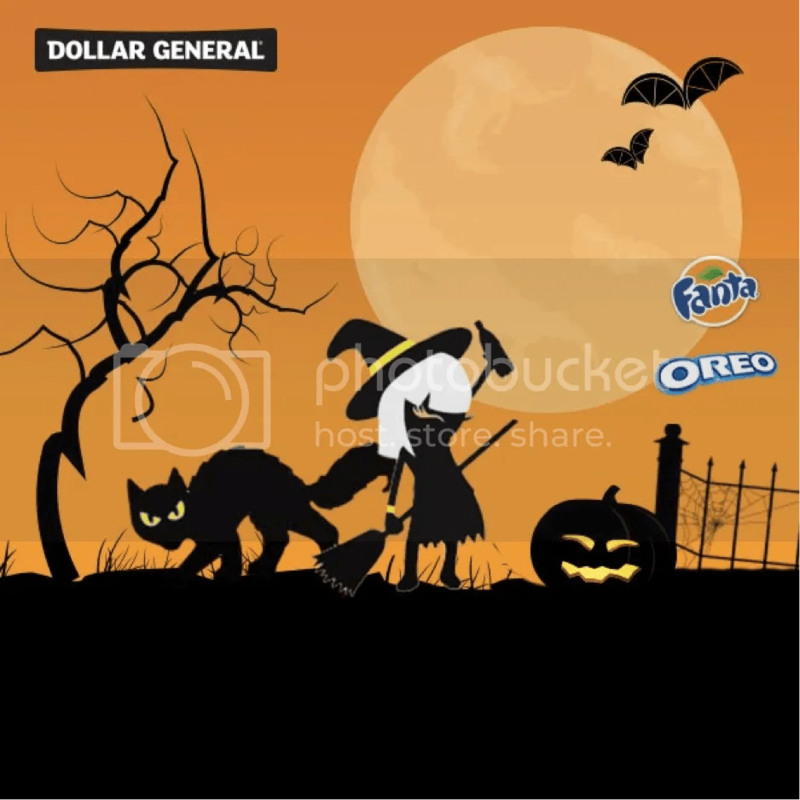 This season, Dollar General is offering scary good savings with the help of Fanta Orange. Purchase Fanta Orange, perfect for this season’s festivities, or any other 2-liter Coca-Cola Company product in combination with one (1) Tombstone pizza and get a FREE Nestle 6-pack snack tray! This has Halloween perfection wrapped all around it! Your favorite orange soda holds the perfect fall time coloring, Tombstone pizza for feeding the zombie kiddos before Trick Or Treating and get a free snack pack tray! We purchased the Tombstone®, and Fanta® for family movie night. The added free Nestle® products were such a great bonus. I can think of all my favorite candy bars – what are yours? Want even more holiday excitement to add to this deal? Go online to the Dollar General Facebook page to play the Fanta Attack O’ Lantern game. What I like about Dollar General is how it’s the one stop shop for party supplies! All in one you’ve got drinks, snacks, prizes and games thanks to your one stop shop Dollar General. Be sure get your Fanta Orange for that Halloween party. It makes the perfect orange punch! « Nom-Nom-Nominate your favorite Beggin’ Strips®! These deals are perfect for any night! I love fanta – so I really found your deals useful! The Dollar General is a very good store. one of my fav. places to shop and save money. They have lots of Halloween stuff too! What a good deal. I love Dollar General.